The classic sticker and our best selling material. 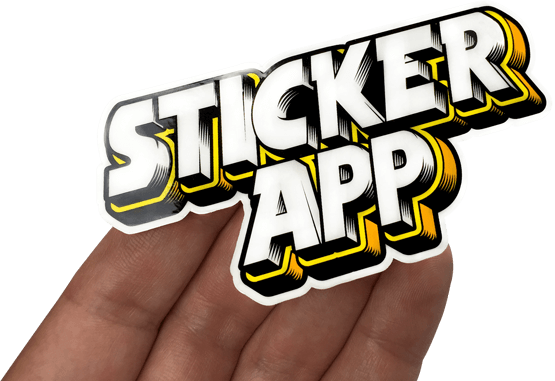 Printed on a white premium adhesive film with a glossy weather resistant laminate to give your stickers a 2-4 year minimum outdoor life. A wide range of uses from branding and packaging to repairing a ding on your surfboard. As a standard we now print these on a PVC-free film that’s environmentally friendly. The old PVC vinyl material is still available upon request.